Wholesale Trader of a wide range of products which include jsw cr coil. 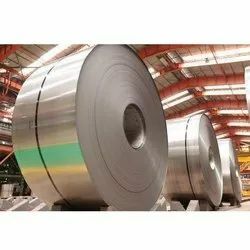 Cr sheet coils and sheets are supplying in various sizes in coil form ,we are one of the stockist in cr sheets and coils in thickness from .40mm to 2mm ,we can also provide required sizes and thickness. Looking for CR Coils ?